While relatively unknown in the West, China’s Tencent is nonetheless one of the largest internet companies in the world. Its offerings are diverse, from online games and social media platforms to live video-streaming drones. 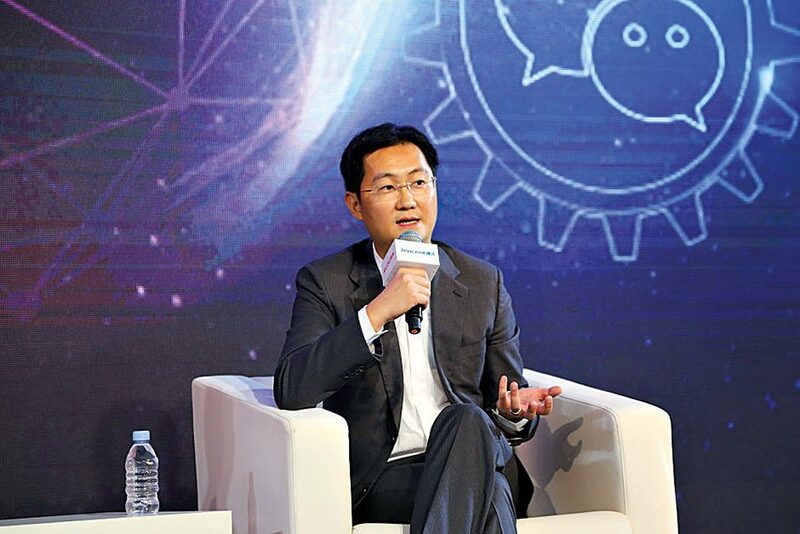 The company, co-founded by CEO Huateng Ma (pictured), has recently embarked on an aggressive international buying strategy, acquiring portions in a variety of companies all over the world. In 2016, it acquired shares in mobile games developer Supercell, China Music Corporation and aspiring self-driving car manufacturer Future Mobility. Now China’s most valuable corporation, Tencent is proving there is more to the country’s economy than manufacturing alone.